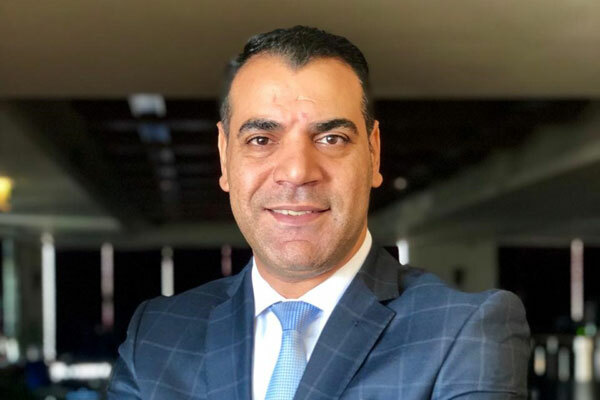 Park Regis Kris Kin Hotel, an upscale five-star property located opposite of Burjuman Centre in Dubai, has appointed Samy Kamal Abd El Hammed as its senior development manager. El Hammed will oversee corporate and government accounts in the region and will work closely with Ovidiu Marica, director of sales. El Hammed brings with him more than 12 years’ extensive experience in sales. He started his career in 2003 as a receptionist in Hilton Sharm Dream Resort Egypt and transferred to Sheraton Soma Bay Resort in 2006. Due to his dedication and hard work, he had been promoted to sales executive in 2009 at Emirates Grand Dubai and held sales manager positions in different international brands such as Holiday International Sharjah and Movenpick Hotel Al Mamzar Dubai in 2011 to 2017. Commenting on El Hammed’s appointment, Jane Frazer, regional director revenue generation of the Park Regis, said: “We are excited to welcome Samy to the Park Regis Middle East team. We are confident that he will play a vital role in achieving the targeted goals and drive maximum revenue for the hotel."